In addition to our regular programming, I'm excited to announce that we will be including a strength component to our workouts 3 days per week. Coach Lane has been working on a strength cycle that will take us through Thanksgiving. 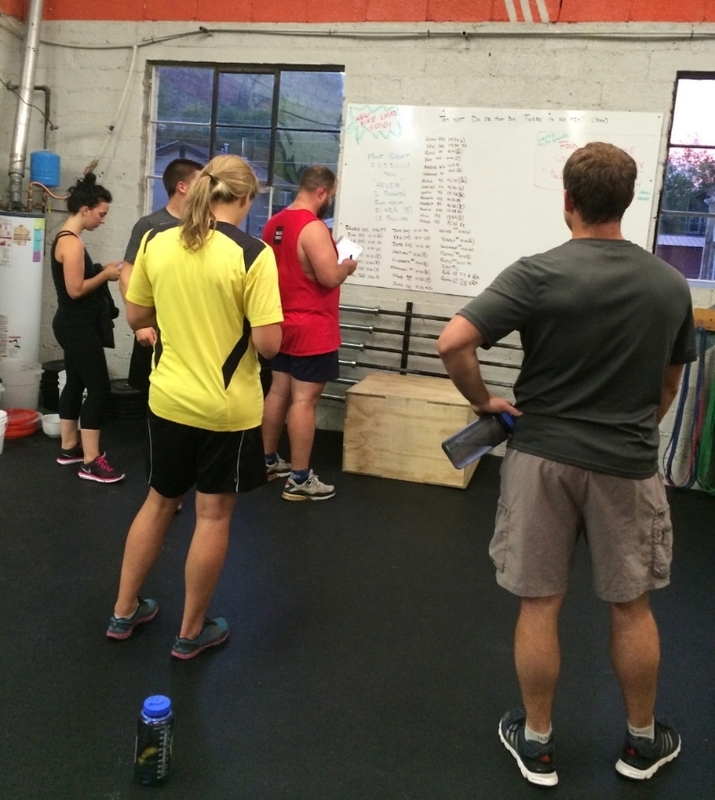 At the end, we will repeat the CrossFit Total and let you measure your progress over the last few months. You don't need to worry about which days and which lifts, we have all of that covered. You just need to make sure you have your notebook, phone, or sticky note to record your loads each and every day. While most of you will benefit from just having more reps with these movements, the biggest gains are reserved for those that track their numbers and plan their sets accordingly. Obviously, the more days you come, the better your chances of seeing results from this cycle. It's going to be fun. Most days we will hit these in the beginning of the hour so if you come in a few minutes early, use the time to roll, mobilize, and warm up so that we can hit the ground running. It will be tight some days, but we will make it happen. The Coaches are hoping to see a lot more of this in the coming weeks.